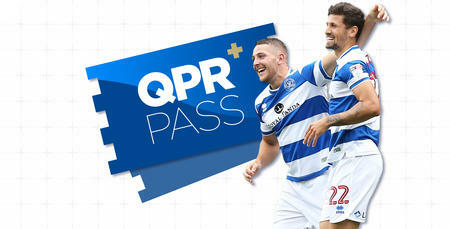 GOT a QPR+ subscription? Then download our official app to listen to live match commentary against Northampton Town tonight. We’ve updated our official app to include all the great FREE video content from inside Loftus Road in the palm of your hand. 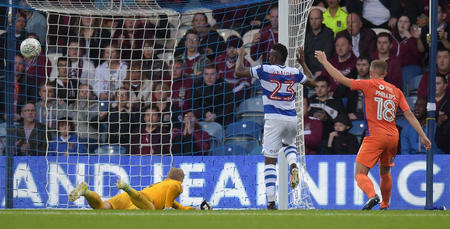 Interviews, features and highlights are all now accessible via the QPR App using the same login details that you use when login in on www.qpr.co.uk. 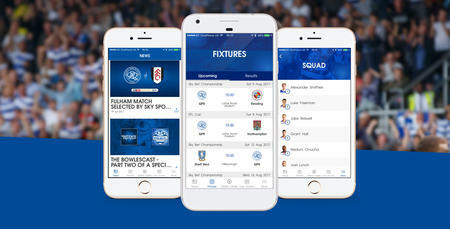 Available on iOS Apple devices and Android, the R’s official app also brings together access to QPR+ for our new live match streams for international supporters (please note no live stream against Northampton tonight due to EFL restrictions) and also the ability to listen to live audio commentary for fans in the UK, Ireland and the rest of the world with a valid QPR+ Pass subscription. If you’ve not got the QPR App installed yet you can download it on Apple devices HERE or Androiddevices HERE or if you’ve already got it installed please update it for FREE in the relevant store to take advantage of these new features. Meanwhile, supporters can continue to enjoy access to the latest news as well keeping up to date with the action from W12 and around the League’s with our Matchday Centre. Important info for QPR APP users: If you registered on the QPR website up using the social registration for Facebook or Google then you will need to assign a password to your QPR Account to use the QPR App on your phone or tablet. To do this access your profile HERE and click change next to the local password field and assign a new password. Return to the App and login with your email address and new password.